The Eagle Talon was part of the big three from Diamond Star Motors -- the Mitsubishi Eclipse, Eagle Talon, and Plymouth Laser. Why Dodge decided to saddle the little sporty compacts with the Eagle and Plymouth labels is a mystery that will never been solved, but they are undeniably interesting and impossible to find stock. 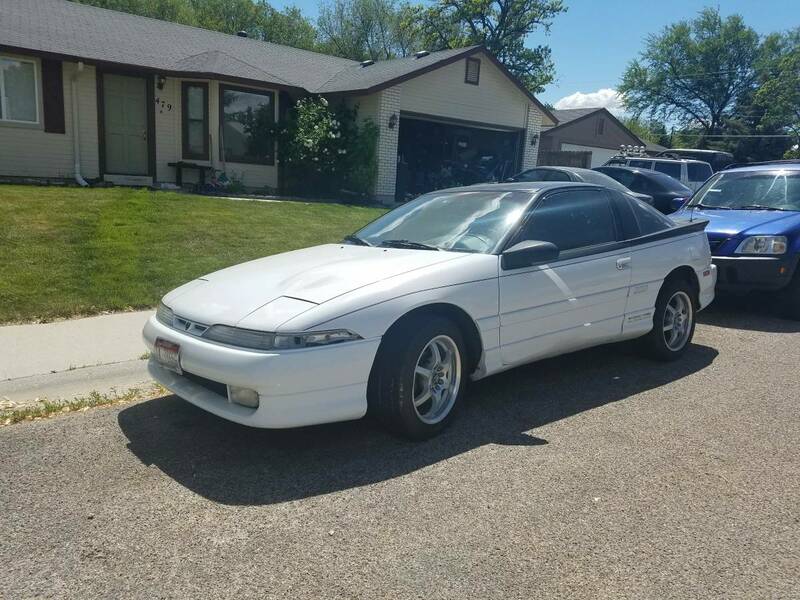 Find this 1990 Eagle Talon TSi AWD offered for $2,850 near Boise, ID via craigslist. Tip from FuelTruck. When new the Talon TSi pushed 195 horsepower into all four wheels via a 5-speed manual gearbox, but this one has been modified with a fairly large list of aftermarket parts. Needless to say, it needs tuning and will probably blow up if you drive it around as-is. 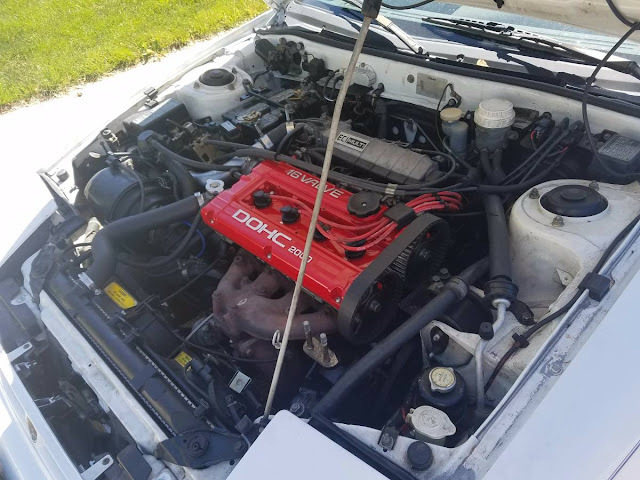 I get the bug for one of these every now and then but it's either pay through the nose for the rare stock example or deal with the fact that every modded one "needs a tune" which is code for "broken and I don't know why, because I don't have the knowledge to be messing with this in the first place."